Meet the team at Special Needs Jungle, the leading, influential, parent-led website that has helped thousands of parents and practitioners find their way through the tangled pathways of the SEND system. They will be running workshops on co-production throughout the two days of the show. 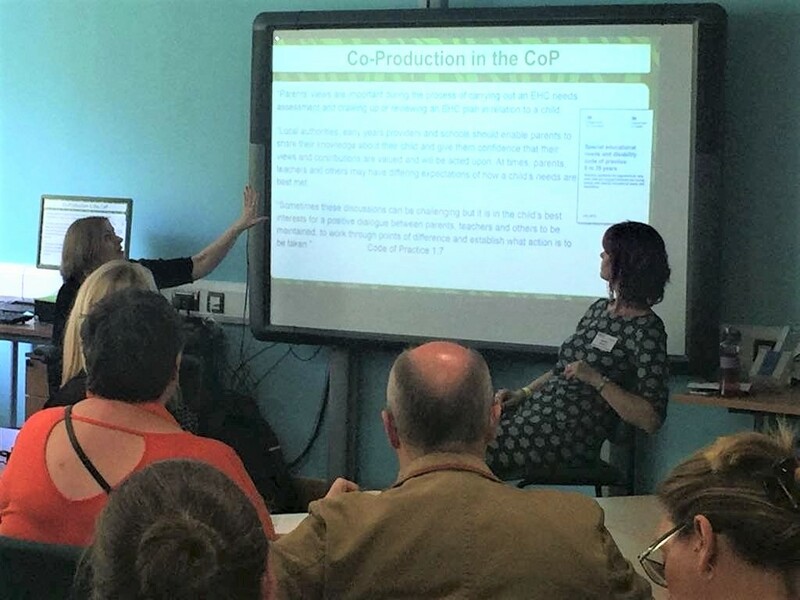 What’s co-production? It’s that pesky legal requirement in the SEND Code of Practice that requires practitioners to work cooperatively with parents as part of the team, when planning for disabled children in education, health and social care settings. They’ll work through scenarios that both practitioners and parents are likely to encounter, to help you find strategies for positive and successful meetings. 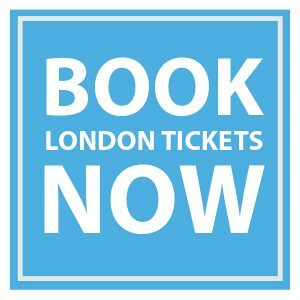 Their interactive workshop will enable you, whether a parent or professional, to make working in partnership productive, respectful and most importantly, to improve outcomes for the child at the centre of the team. Tania, Renata and team will also be on hand, giving out their ever-popular SEND system and Annual Review Flow charts. Workshops will be running on Friday and Saturday at: 11.00, 12.00, 13.00, 14.00 and 15.00. For more information email team@specialneedsjungle.com or visit www.specialneedsjungle.com.